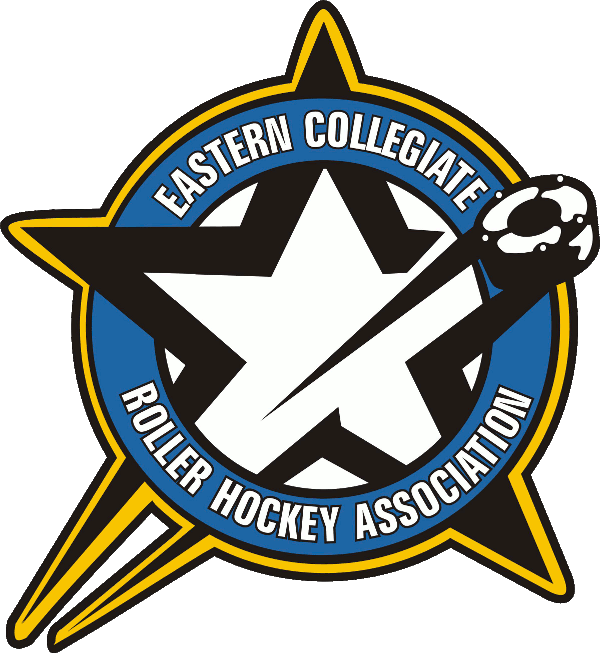 Tickets for the 2018-2019 ECRHA Championships are now on sale and can be pre-ordered through our online store. Weekend passes are available for Adults ($10), Students ($5) and Child ($5). Children 14 & under will be admitted free of charge. In order to avoid lines at the door, we recommend that you get your tickets in advance! Tickets can be purchased HERE. The finalists for the 8th Annual Awards Banquet will be announced on Friday, February 22nd. The Banquet will once again be held at Twining Hall in Trevose, PA. We encourage all players to attend what is usually a fun night for everyone involved. All finalists are invited to the banquet free of charge. There is plenty of room for friends and family, but a small charge will apply. Tickets will be available at the door, but we encourage everyone to buy tickets ahead of time to limit any line getting into the banquet. Tickets can be purchased HERE. Event T-Shirts will be available at the event for $15, but can be purchased in advance through our online store for a discounted price of $12. By pre-ordering you can ensure we have your size, sizes are limited and there is no guarantee that we will have your size in stock during the event. T-Shirts can be ordered HERE. 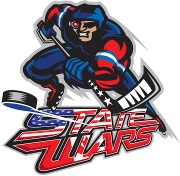 All proceeds from Event Admission and T-Shirts sales will go into our general fundraising fund for teams heading to the 2018-2019 NCRHA National Championships in Rochester, NY.